First time to our studio? Try us out with our 3 group classes for $30 special. ​First time students only. Expires 3 weeks after first class. We are so glad you found us at Houston's Pralaya Yoga Studio. Our friendly studio in Montrose is one-of-a-kind, with a team of highly-skilled teachers including our studio owner, Robert Boustany. Each of our teachers cater to the needs of our students and we offer smaller class sizes than most studios so you can get the attention you need to grow. Our aim is to help you connect with both your body and mind to help you gain strength, heal from injury and overuse patterns, balance your body's muscular system and improve your posture, increase your mobility and so much more! 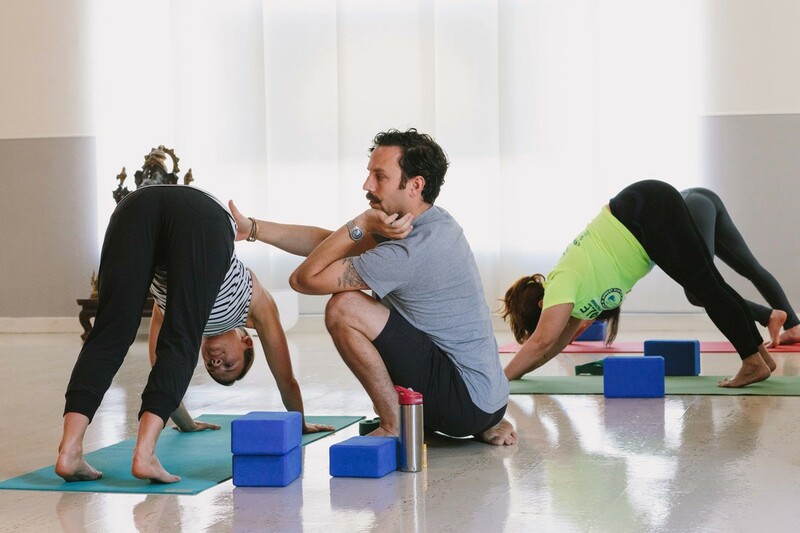 Come see the Pralaya Yoga difference for yourself and reclaim your life, both on and off the mat.